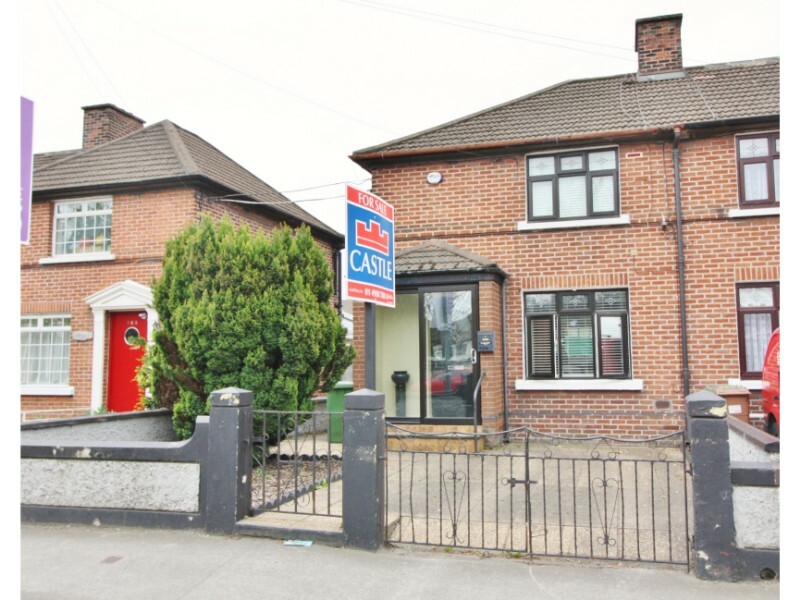 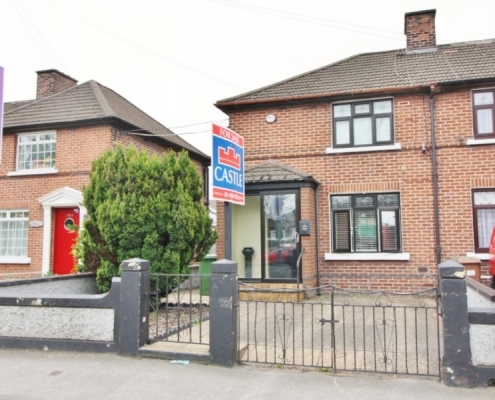 Castle Estate Agents are delighted to present new to the market no.109 Parnell Road for sale. 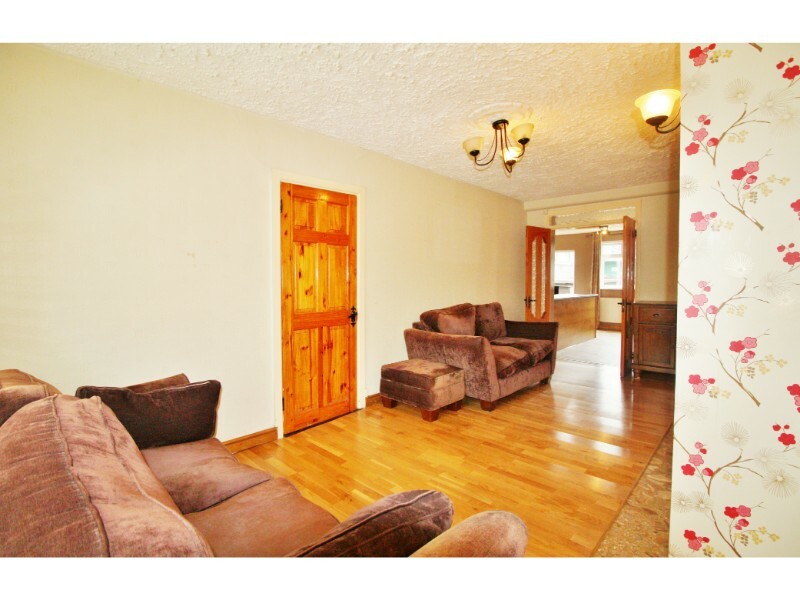 This charming end of terrace home is excellently presented and boasts well proportioned accommodation and light filled living spaces. 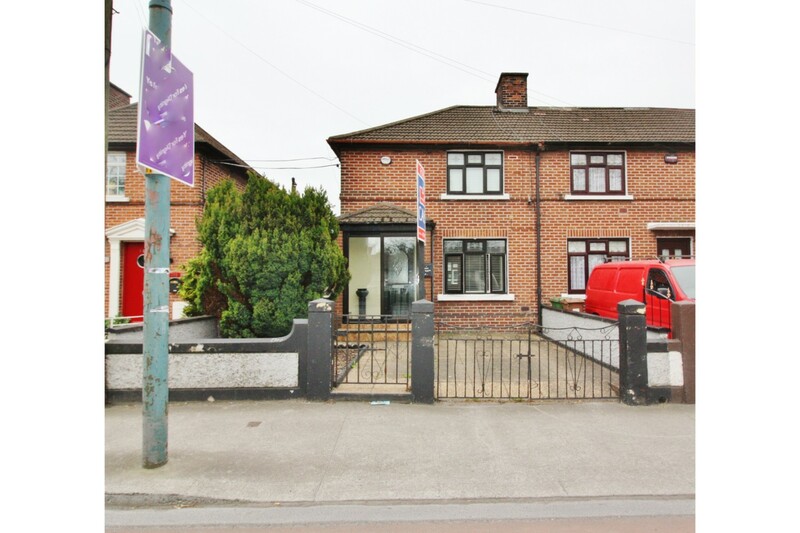 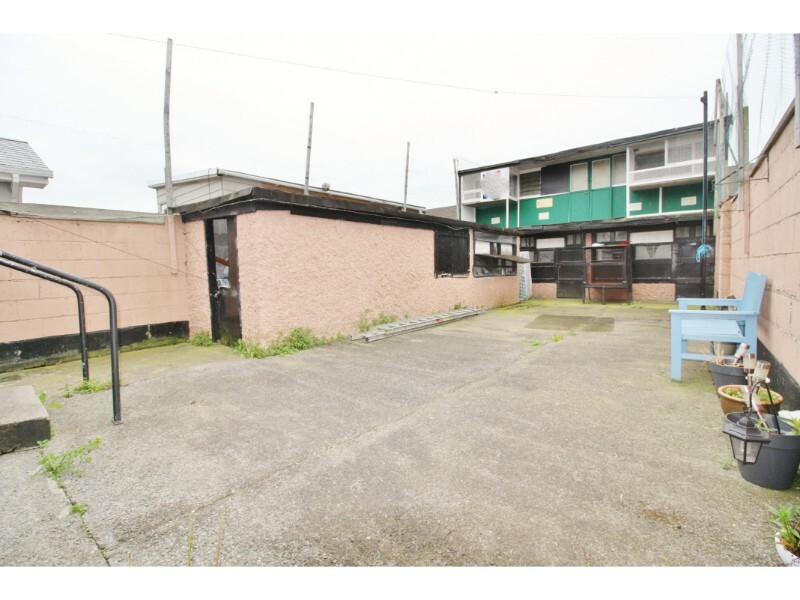 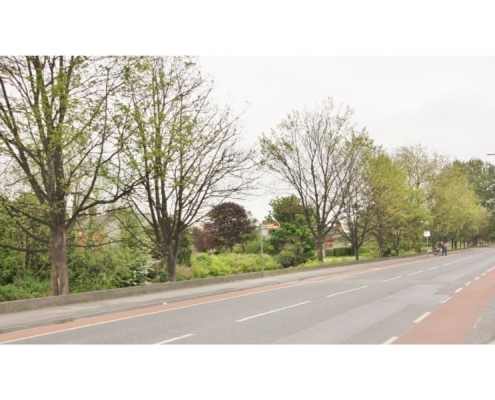 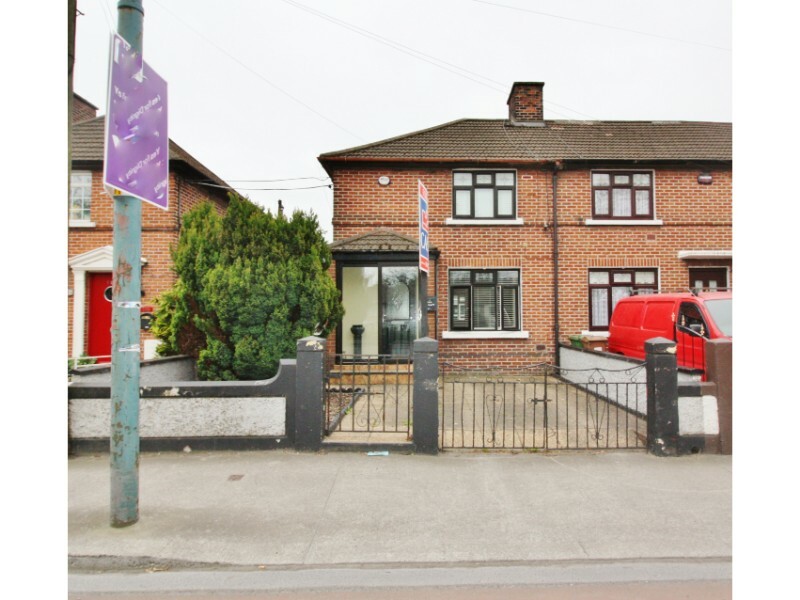 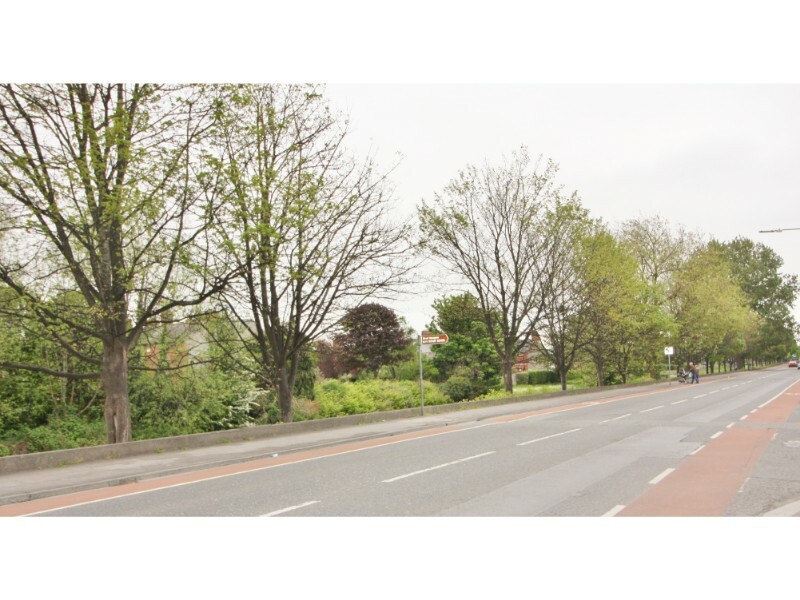 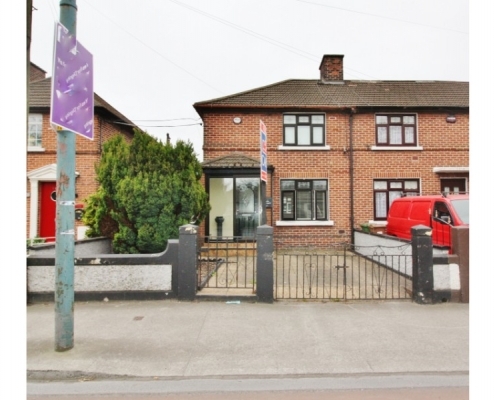 Enjoying the best of both worlds, on the outskirts of this well matured residential area as well as being within walking distance to Dublin City Centre, while still enjoying every conceivable amenity and many public transport. 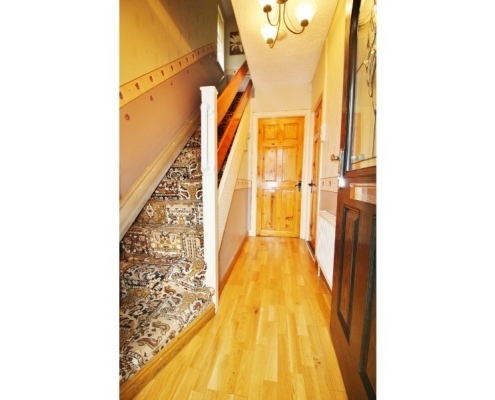 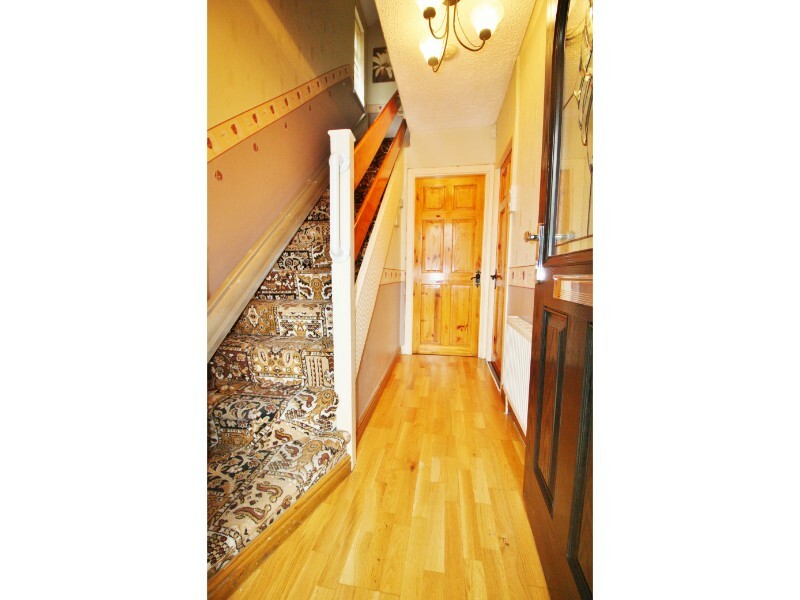 Accommodation comprises of entrance hallway. 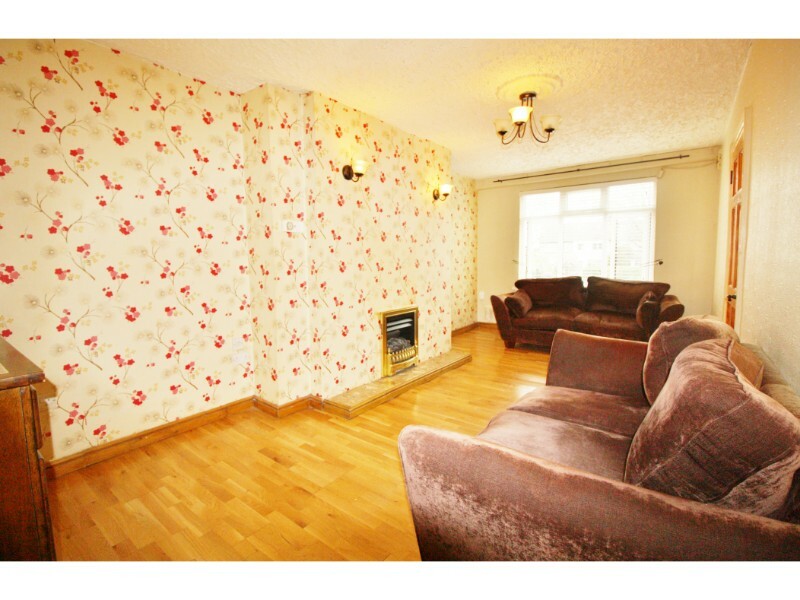 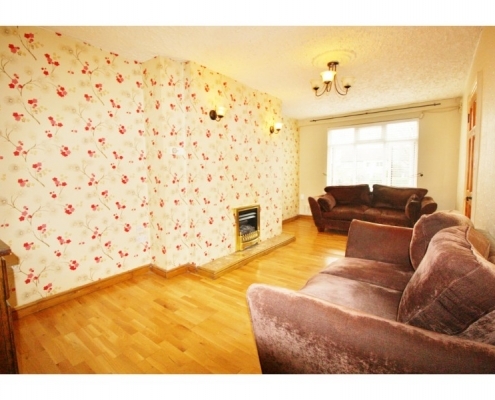 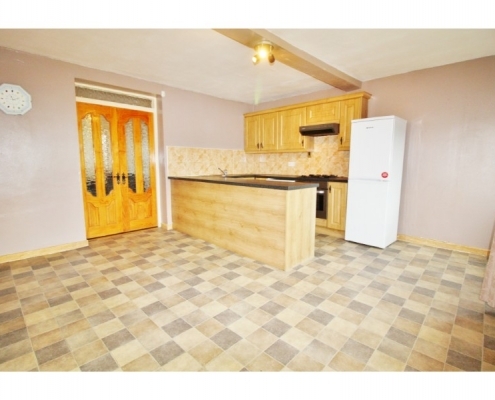 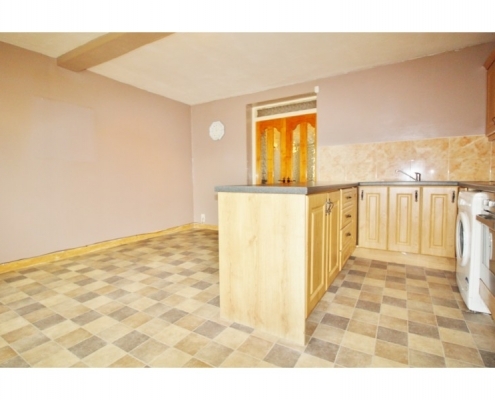 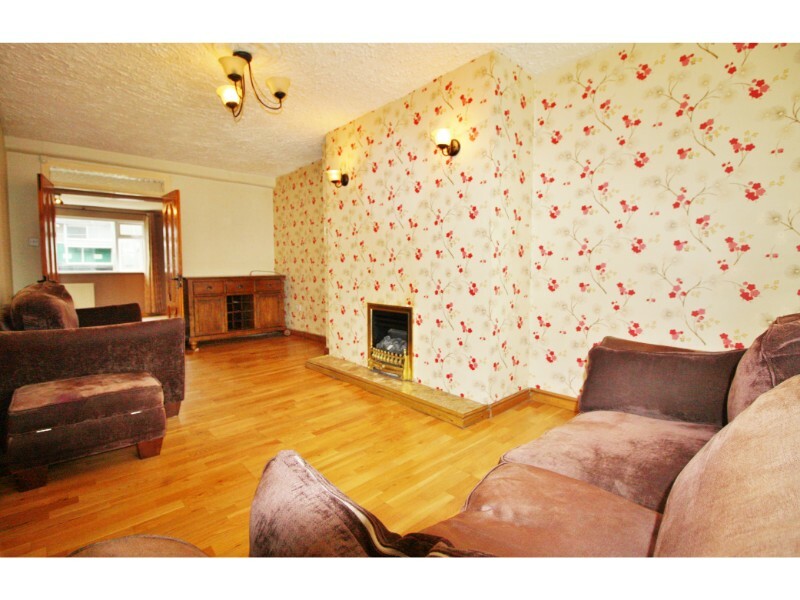 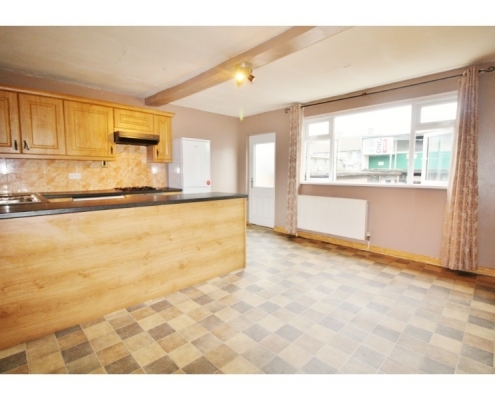 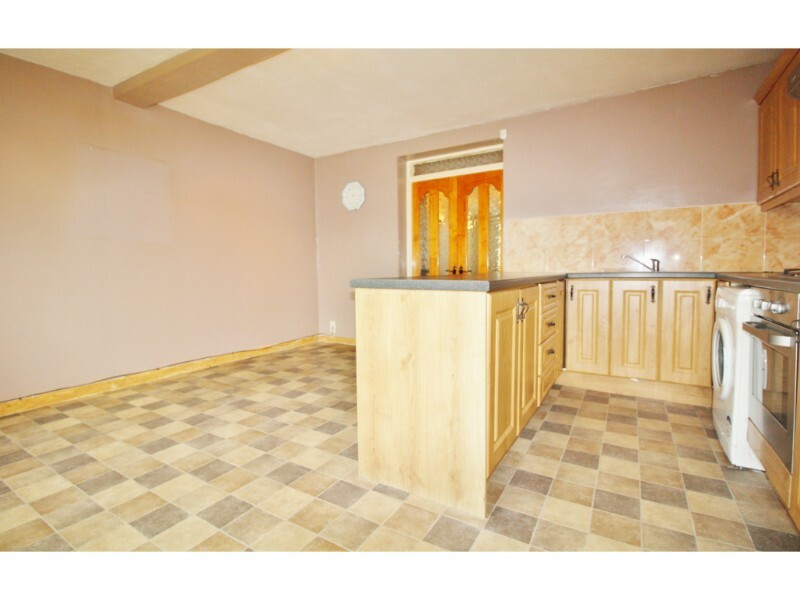 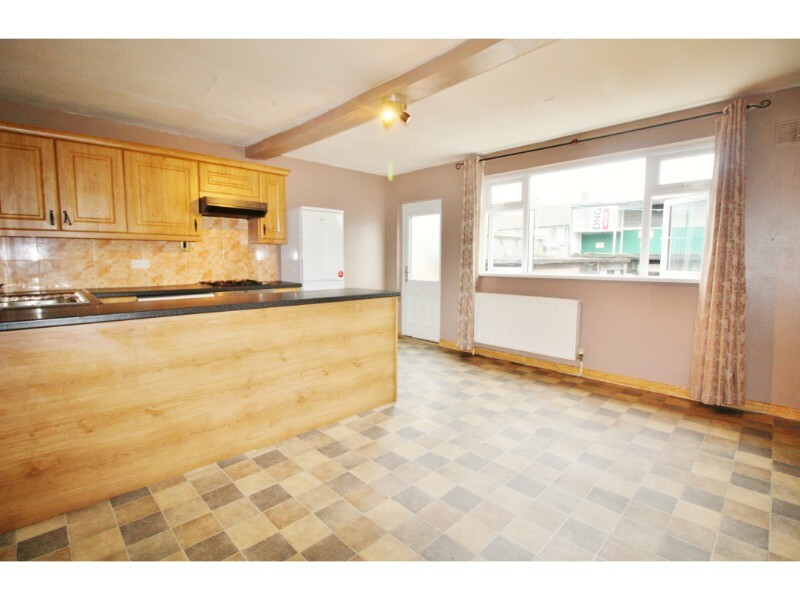 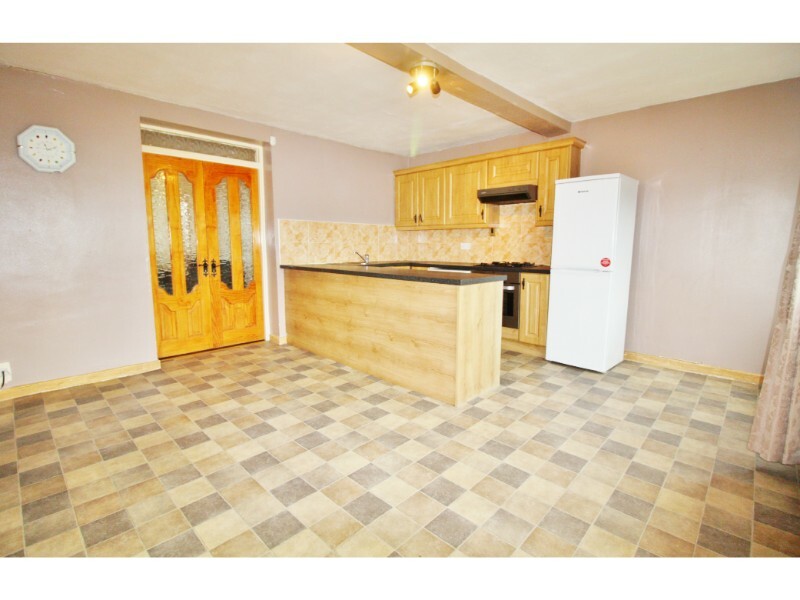 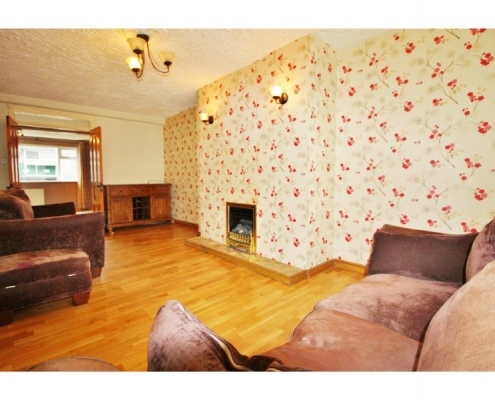 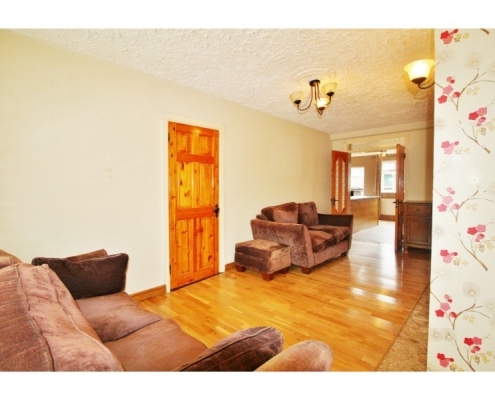 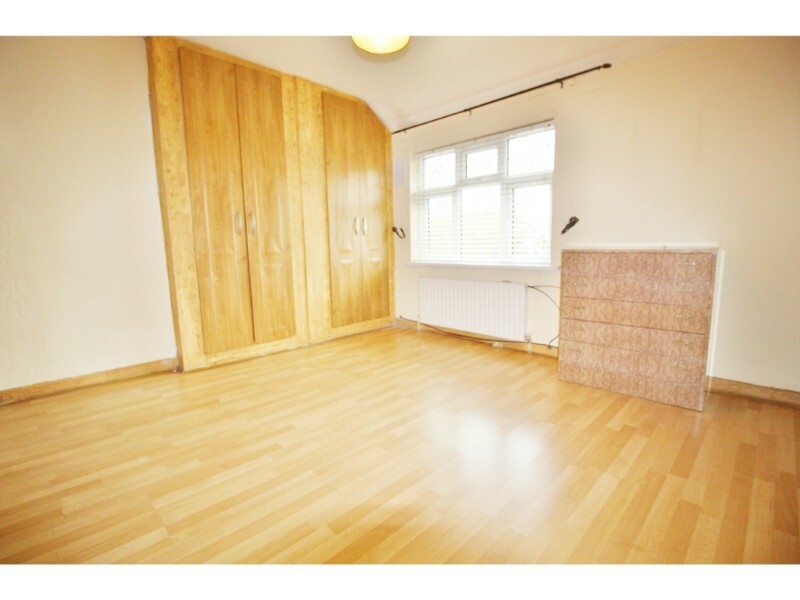 Large light filled front reception room, beyond this is a large large extended fully fitted kitchen / dining room. 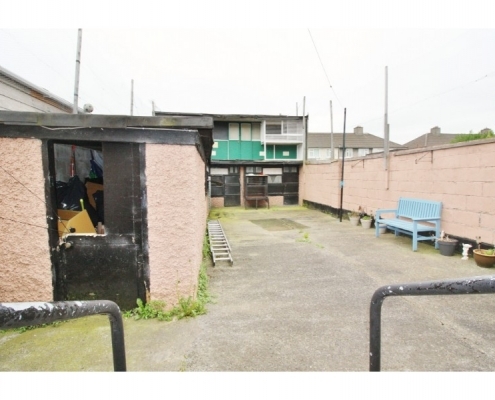 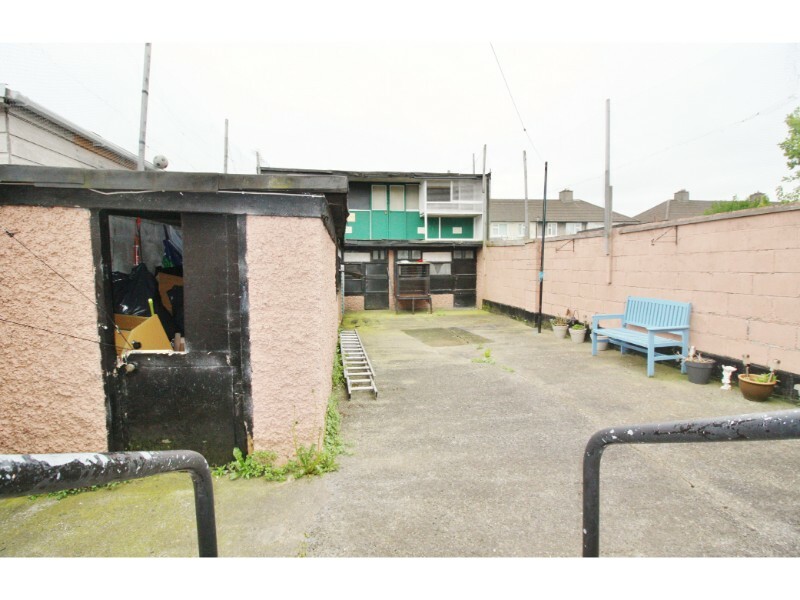 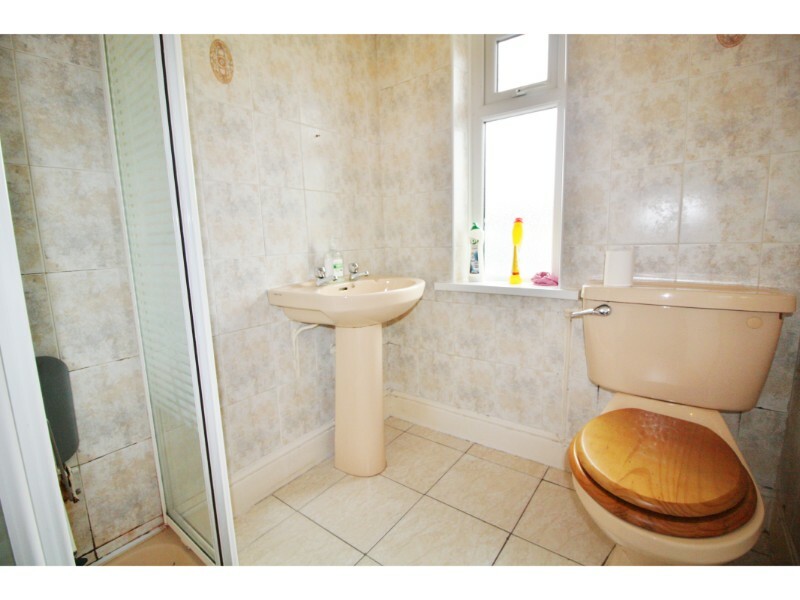 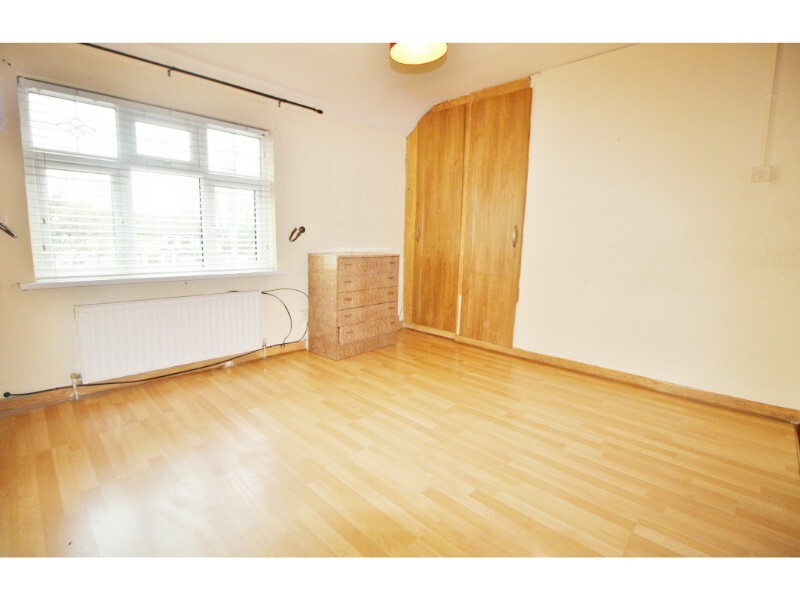 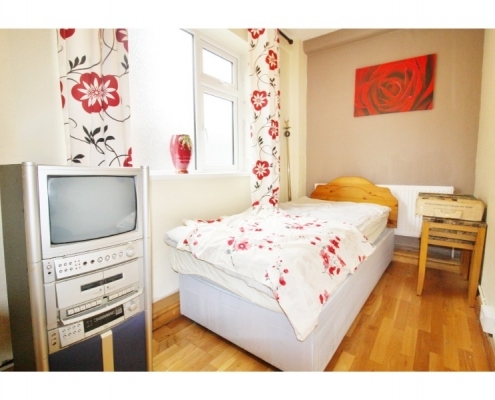 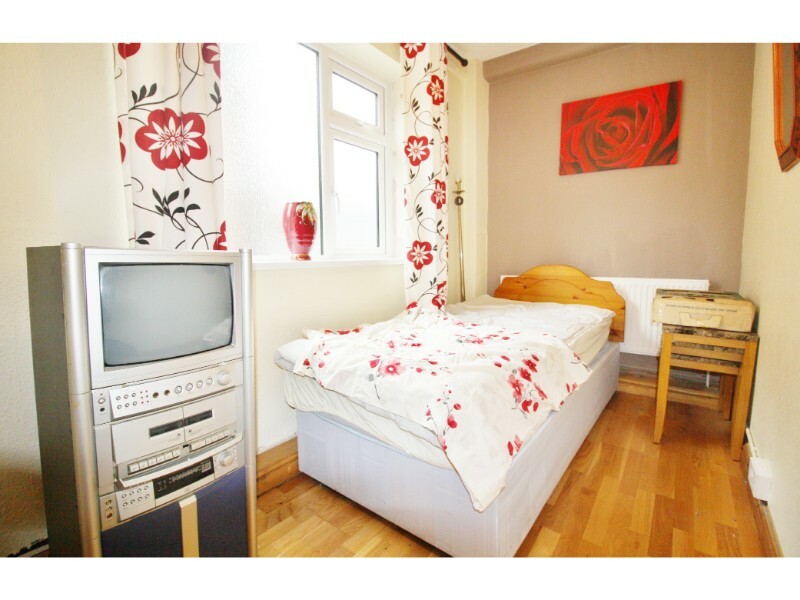 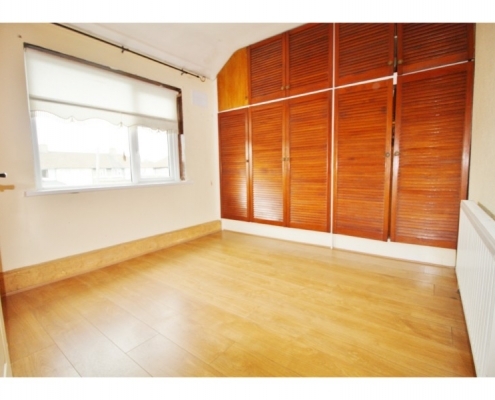 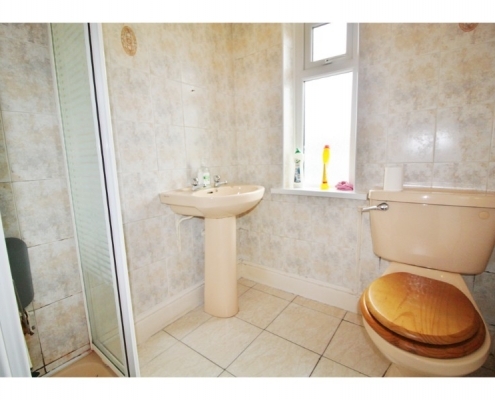 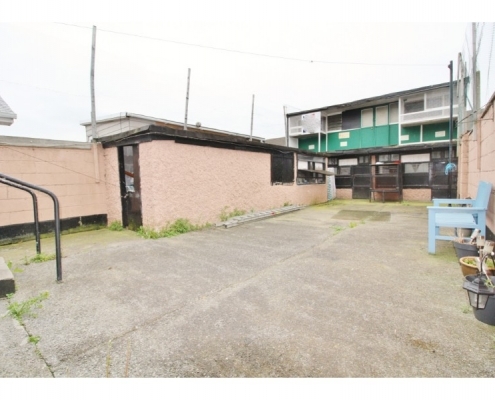 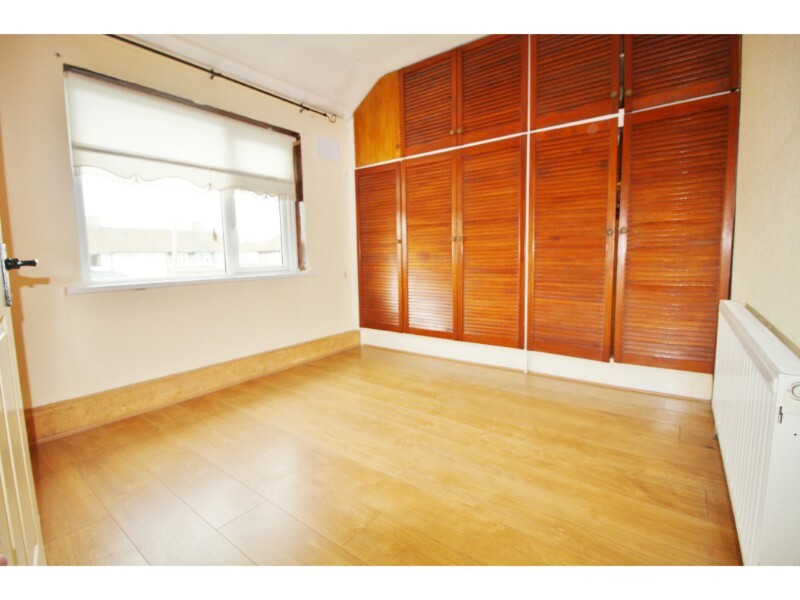 To the rear of the property is a fine size private south facing sunny garden.